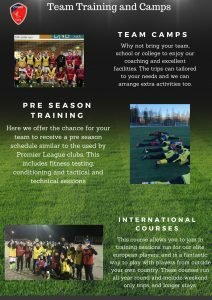 The programs we run are for both individuals and teams, depending on your needs and run throughout the whole year. 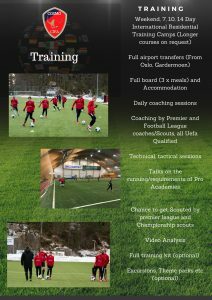 The team coaching sessions are run in England and Lillehammer, Norway. 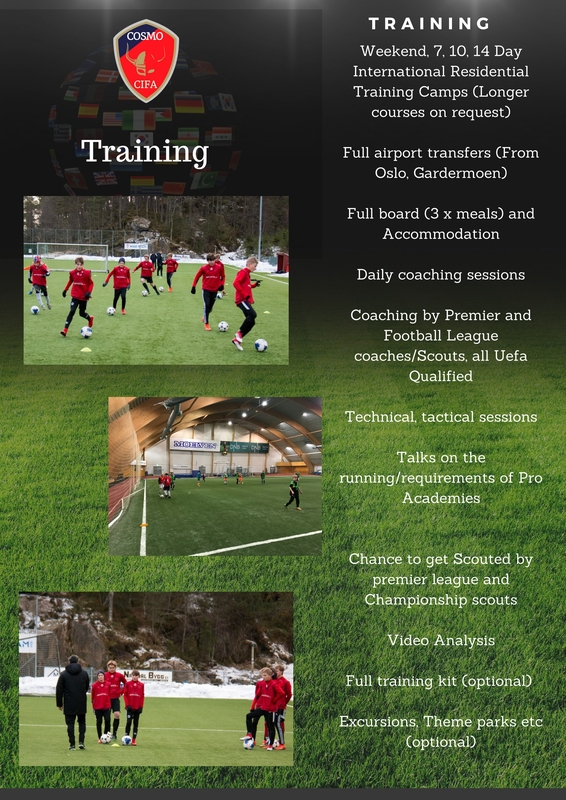 We offer courses than run throughout the year in Norway for players aged 8 – 21 years and these run every month. 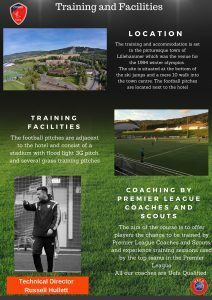 The courses consist of 2 x weekend performance centres delivered by our English Uefa A licensed coaches. 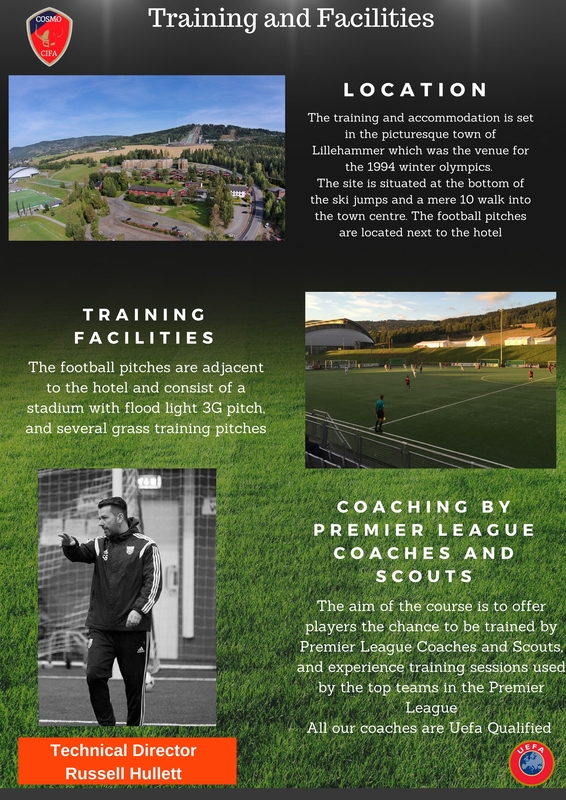 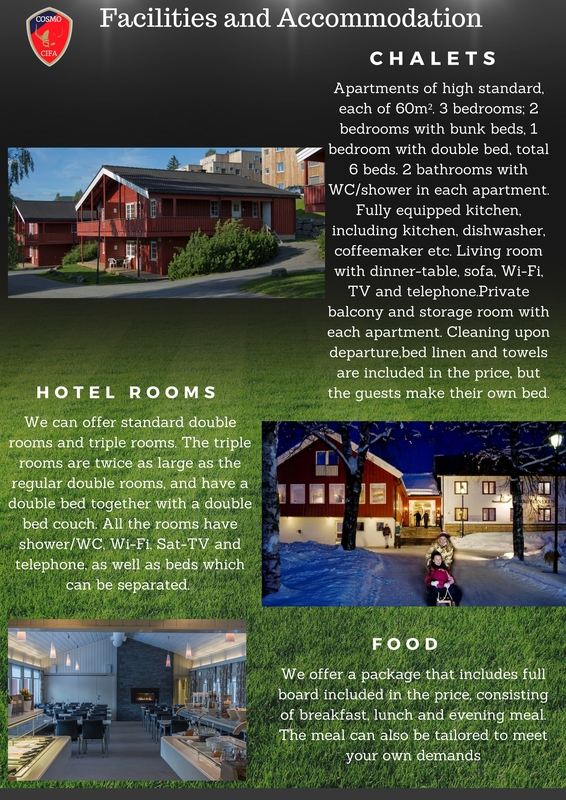 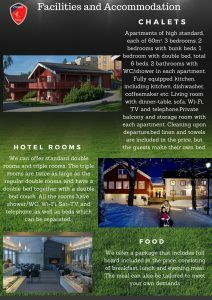 The courses allow families to come to the picturesque Oppland area of Norway and enjoy both football and skiing if required. During the summer months we are able to offer one to 4 week programs and please contact us for details. 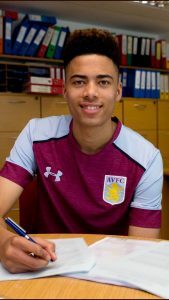 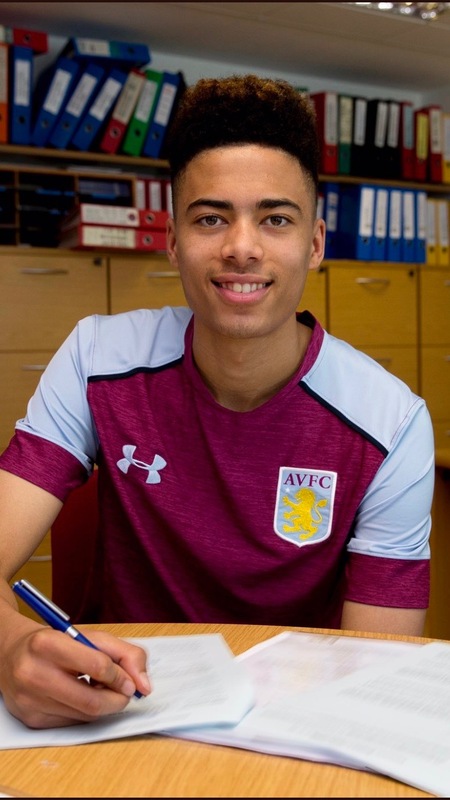 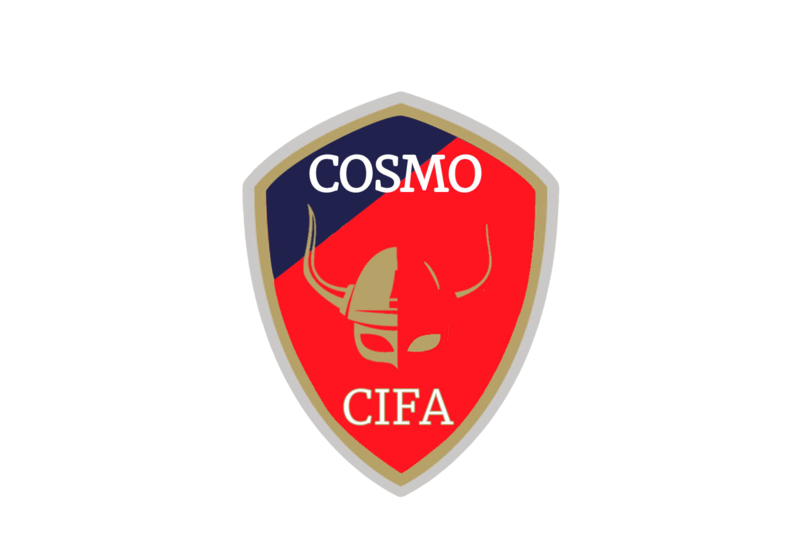 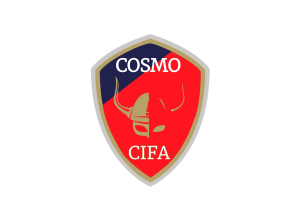 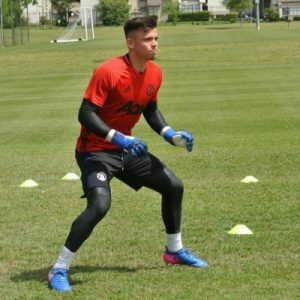 The course is aimed at players who wish to advance their football development and already have a good standard of football ability, and many who attend this course wish to be assessed by our professional academy staff and be considered for pro academy football, as we now have 92 players signed to professional football clubs. 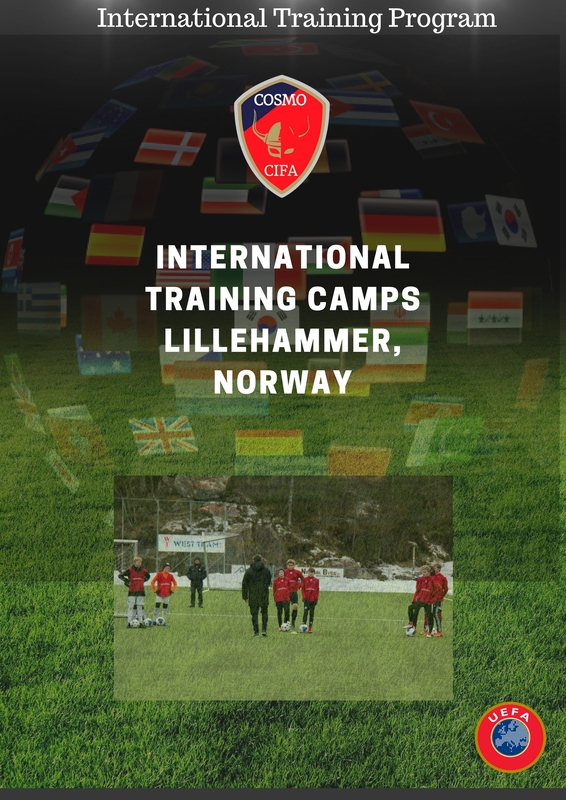 For the past 14 years I have worked in the UK and overseas with various Professional Youth Academies. During this time I have held numerous strategic positions from Director of Coaching, Head of Youth Coaching and my present role Elite Level National/International Scout. 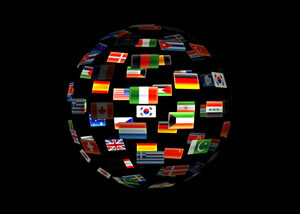 For full employment details please see LinkedIn.